Most of us will be expecting the normal Mother’s Day morning ritual of burnt toast, cold tea and a handmade card covered in glitter all delivered to your bedside at 5.43am. But what if this Mother’s Day as well as the cold tea you are handed a gift-wrapped present from Selfridges? What would you really want to be inside the box? 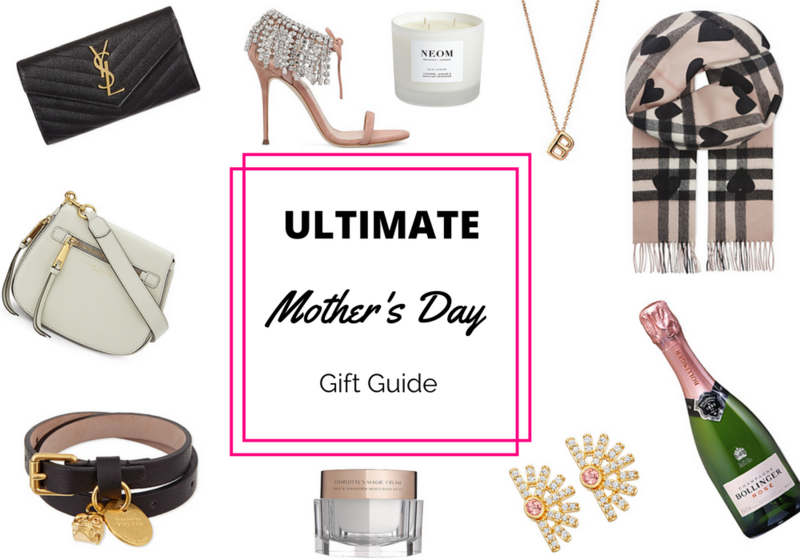 Well here’s my Ultimate Mother’s Day Gift Guide. The prices may be significantly more than a bunch of flowers from Aldi but who can put a price on Motherhood? I hope you have enjoyed 5 minutes of indulgence and let me know what 1 luxury item you would love to unwrap next Sunday ( Tom Hardy won’t fit in a box !! ) Wishing you all a Happy Mother’s Day filled with glitter, cold tea and maybe, just maybe a cheeky little number from Alexander McQueen. "5 Reasons To Book An All Inclusive Family Holiday"
"POSTS FROM THE HEART #10 Favourites"